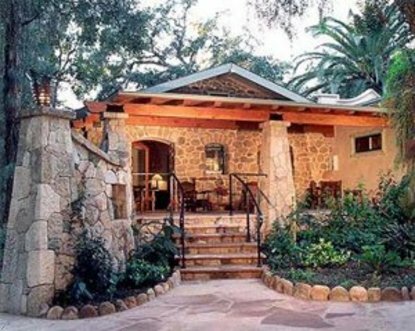 Ojai's most intimate hideaway. Walking distance to downtown and restaurants. Each room or cottage is generously furnished with one-of-a-kind hand selected furnishings from around the world. Every guest room is decorated with artwork by many of Ojai's best artists. We offer a variety of in-room massages. Many rooms have fireplaces, whirlpool bathtubs and patios or balconies.